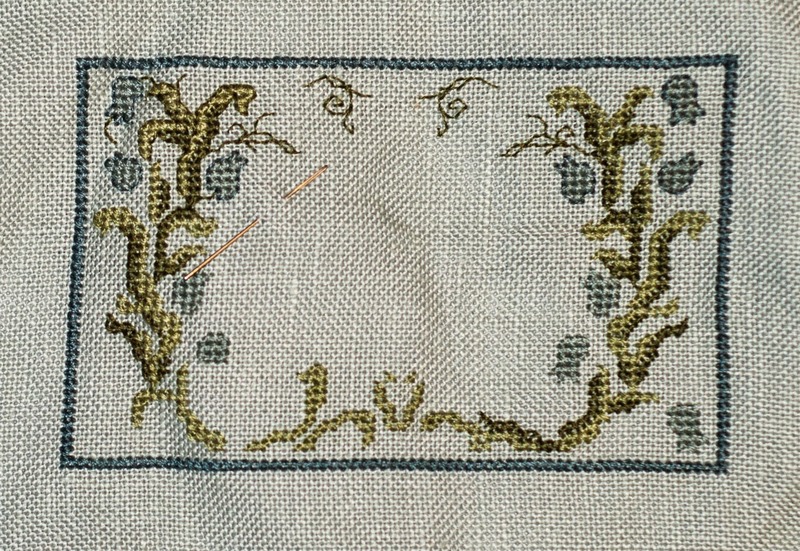 At this point, I realized I am one stitch too narrow on this piece. I am going to compensate. No way am I doing all that frogging! Ugh. That's the worst. Good luck!